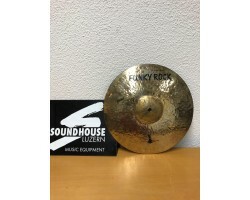 Hi-Hat Istanbul Funky Rock Shiny 13" Occ. 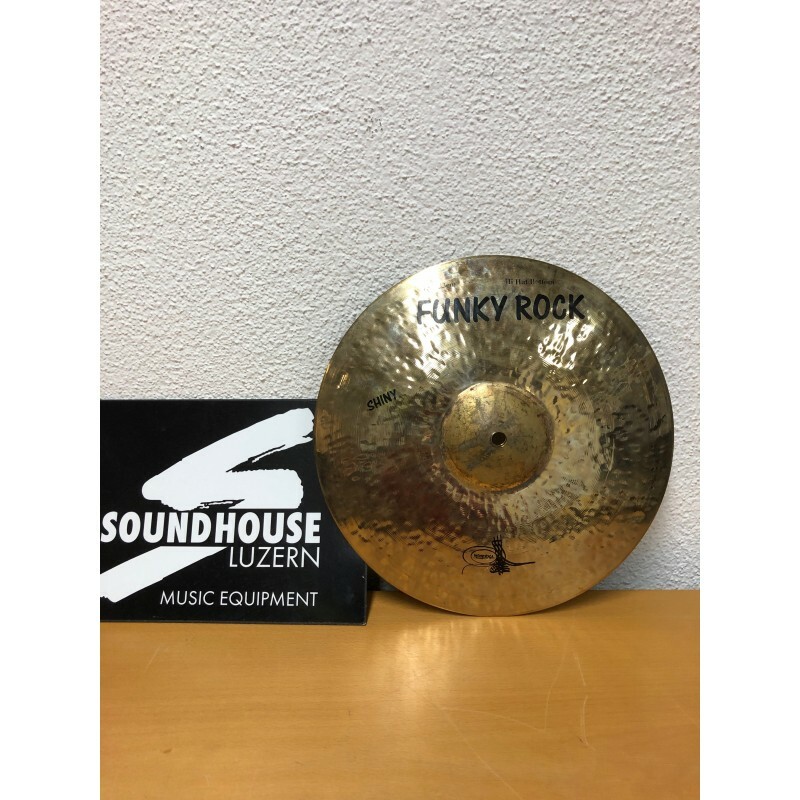 UVP: 263.00 CHF inkl. MwSt.